Celebrate your anniversary with us. 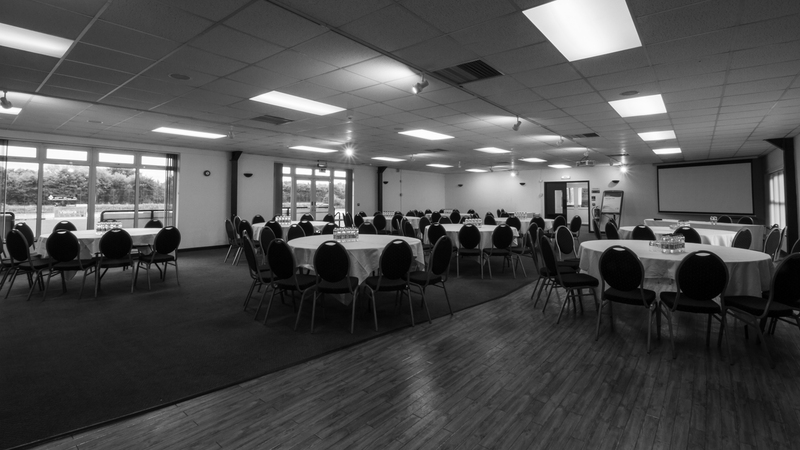 At Taunton Rugby Club, we know that your day is important to you. That is why we work closely with couples to ensure that your anniversary goes without a hitch. Whether its a small family gathering for your paper anniversary; or a big gala for your silver anniversary, we've got what it takes to make your day a success. 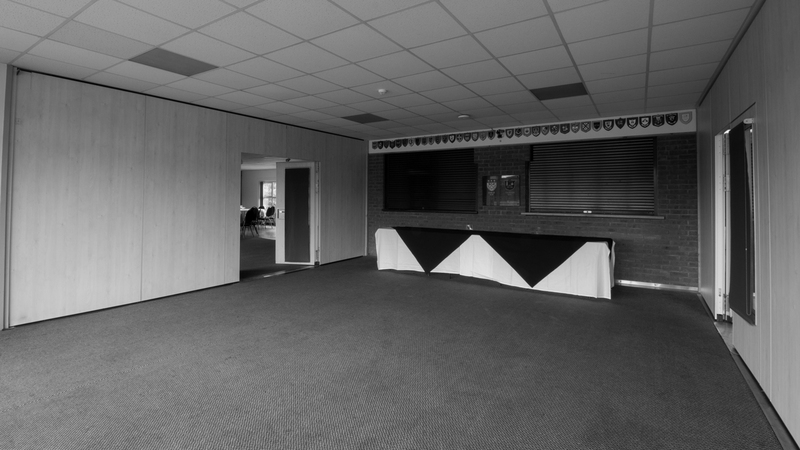 Our friendly and dedicated team are on hand to assist and our rooms are fully customisable to your liking and venue hire includes free parking for you and your guests. Choose your food from our gorgeous new menus and dance into the night with a DJ or a live band of your choice. 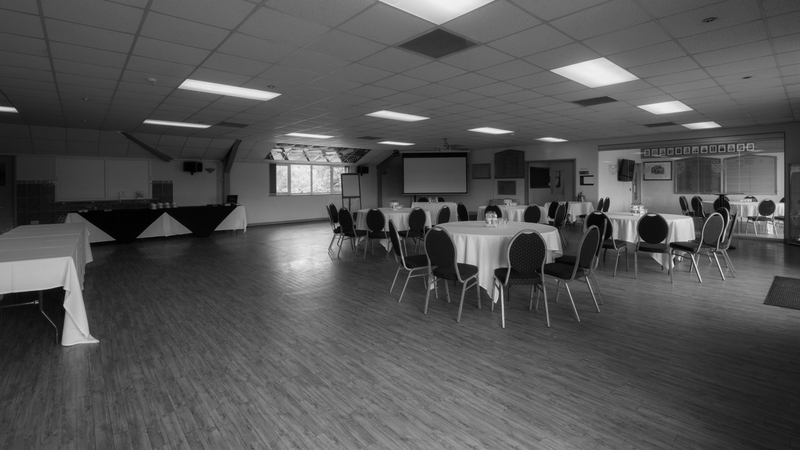 With views over the Taunton Titans rugby pitch and plenty of space for both tables and a dance floor, Taunton Rugby Club is the ideal venue for your wedding anniversary. Is there something particular you would like? 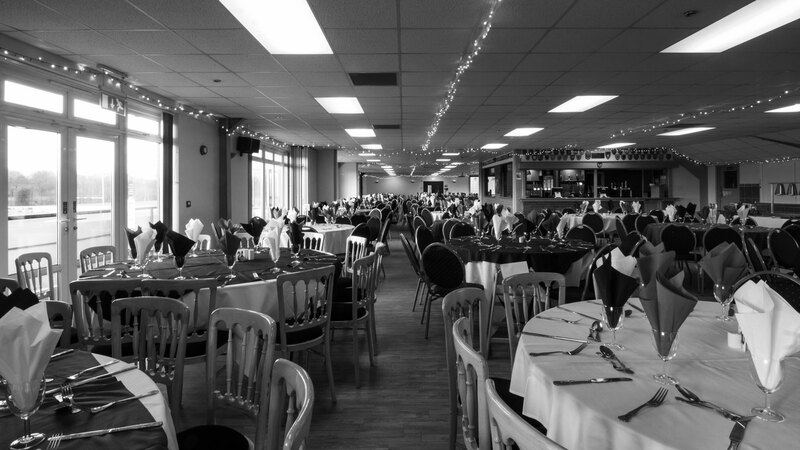 Just let us know if you have anything special you would like on the day and our team endeavour to assist. No anniversary is complete without food for your guests. Why not have a look through out brand new menus, see what takes your fancy? It's all made by our own chef and prepared fresh for you and your guests.